With reports stating that Sony is planning to announce a new version of the PlayStation 4 later this year - possibly before the arrival of the console’s VR headset in October - people are now wondering if Microsoft will follow in its competitor’s footsteps and release an updated version of the Xbox One. Rumors that we might see some form of Xbox 1.5 went into overdrive recently when a Microsoft employee, David Gardner, posted a listing for the “Xbox neXt” on his LinkedIn profile. After much speculation that this could be the company’s answer to the PlayStation 4.5/PS4K, Microsoft has now confirmed that this is nothing more than an old internal team name. "Xbox neXt was an old internal team name for a group that worked on releasing Xbox One and is not related to a future console," a Microsoft spokesperson said. "We have nothing further to share." The statement backs up the recent comments made by Microsoft’s head of Xbox, Phil Spencer. 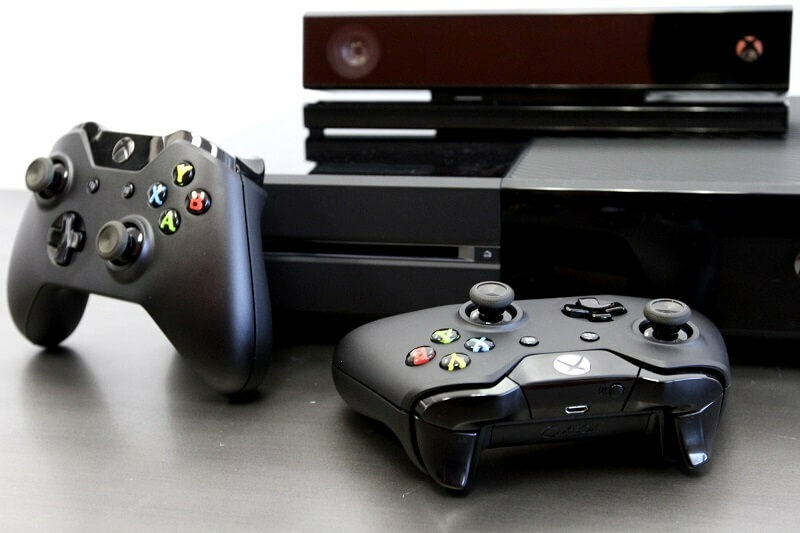 Speaking at Microsoft's Build 2016 developer keynote last week, Spencer said he didn’t expect there to be a Xbox 1.5. Spencer’s obviously being a bit vague with the statement but he doesn't seem to be ruling anything out, and the fact he uses the term “upgrade” could be important. Ultimately, the chances of us seeing a refreshed version of the Xbox One (Xbox Two?) that features some vastly improved hardware components may depend on how successful Sony’s upcoming machine proves to be. We’re likely to learn more about the companies’ plans for their consoles at E3 in June.